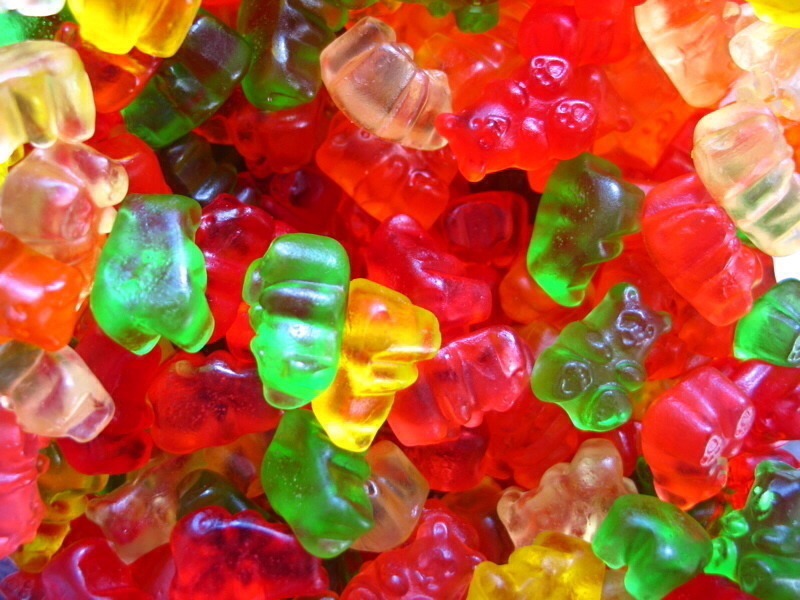 Soak some gummy bears in alcohol overnight for some delicious fun! 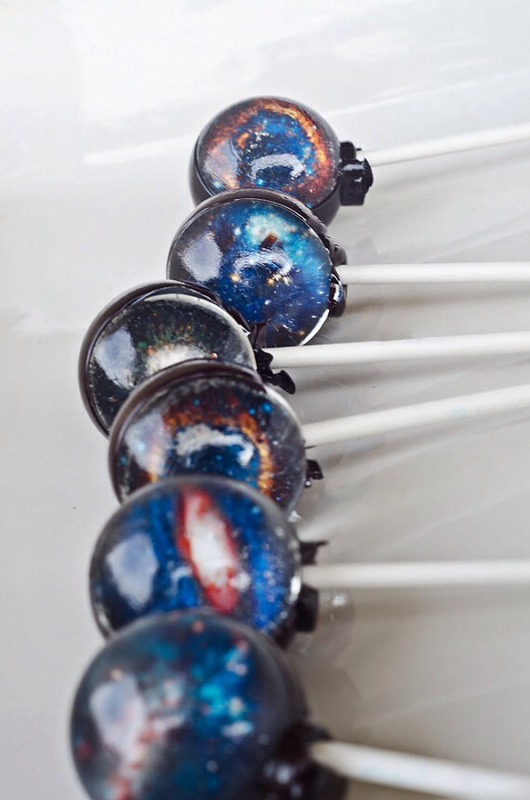 Make some super yummy alcoholic lollipops. 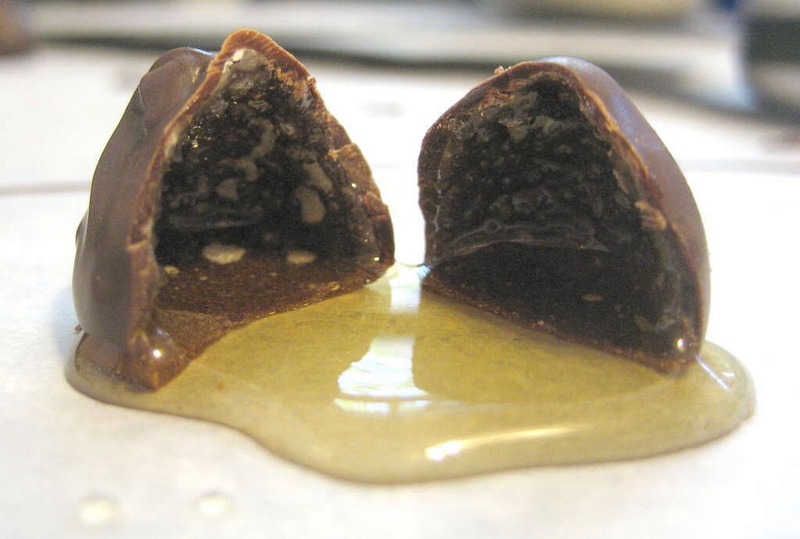 You can also make chocolates frat are filled with liquor inside! 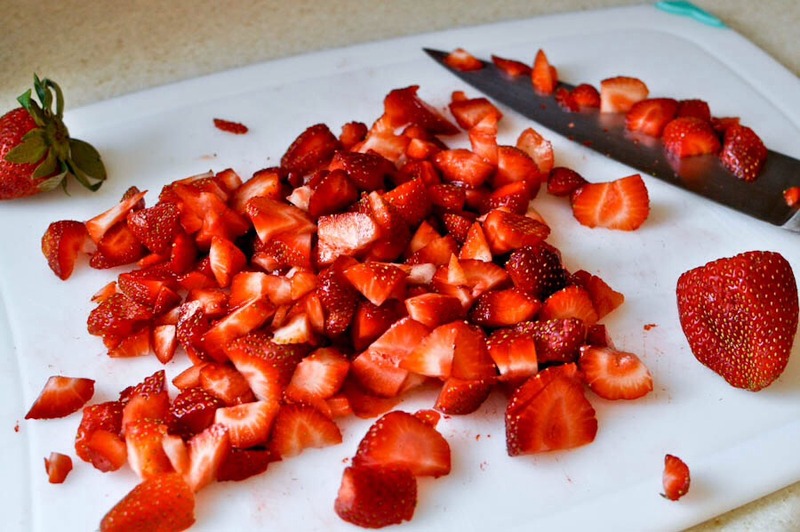 Why not whip up some boozy Popsicles? 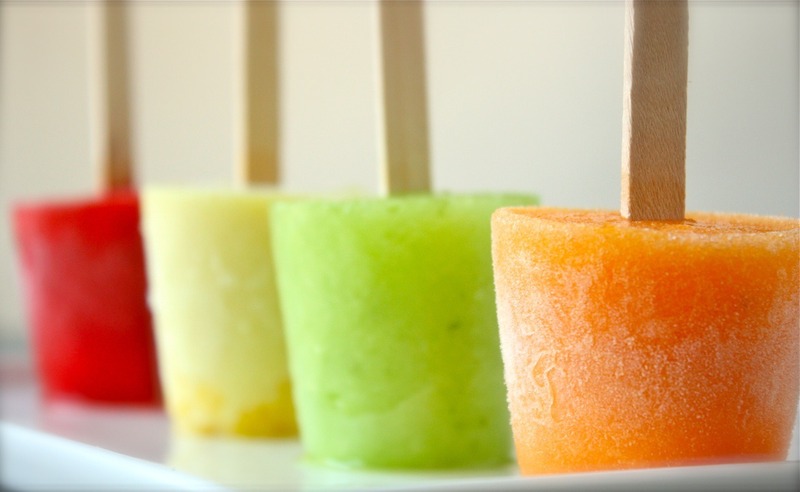 Who can resist a margarita Popsicle? Some alcoholic fruit Rollups will also do very nicely! 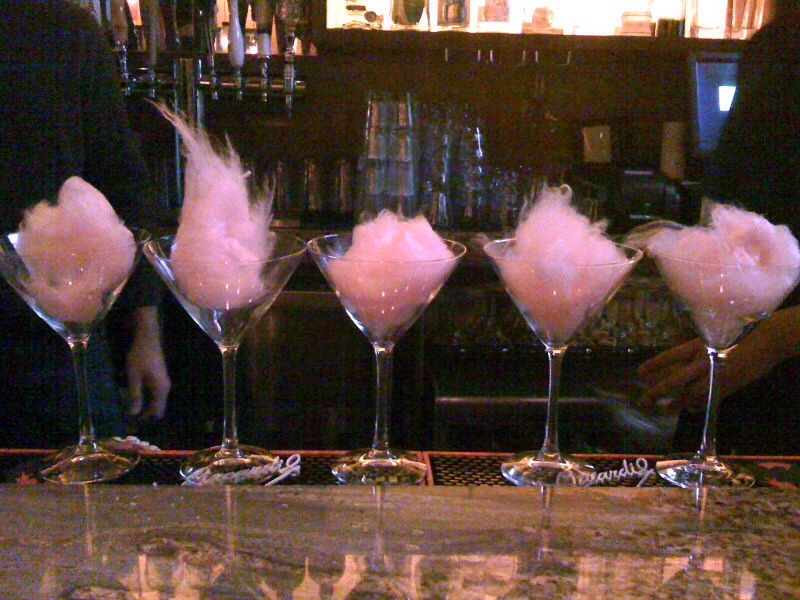 To end the night off, some cotton candy martins will hit the spot!